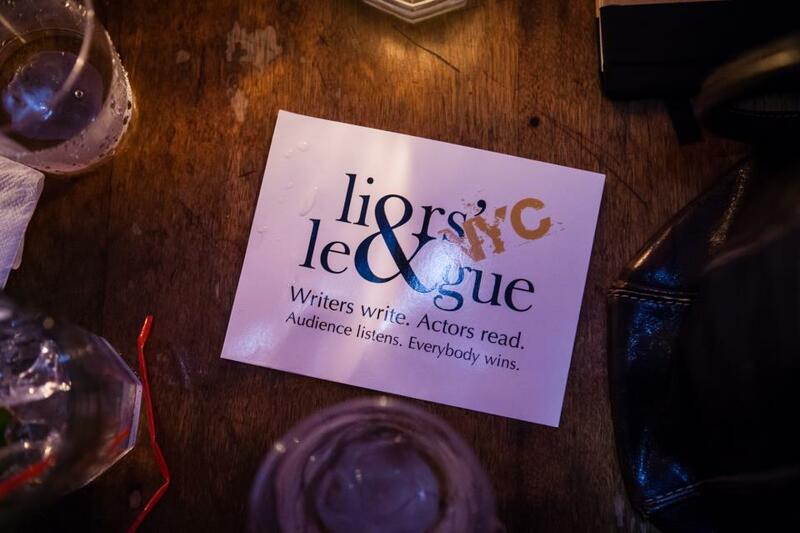 Welcome to Liars’ League NYC - the online literary journal, podcast, and event featuring trained actors reading original short stories by emerging and established writers. Our aim is simple: to bring the very best new fiction to life in front of one of the most discerning literary audiences in the world. Liars' League NYC was founded in New York in 2012. Selected stories are published on our website, performed in front of a live audience at New York’s KGB Bar, and podcast via the iTunes Store and Stitcher. 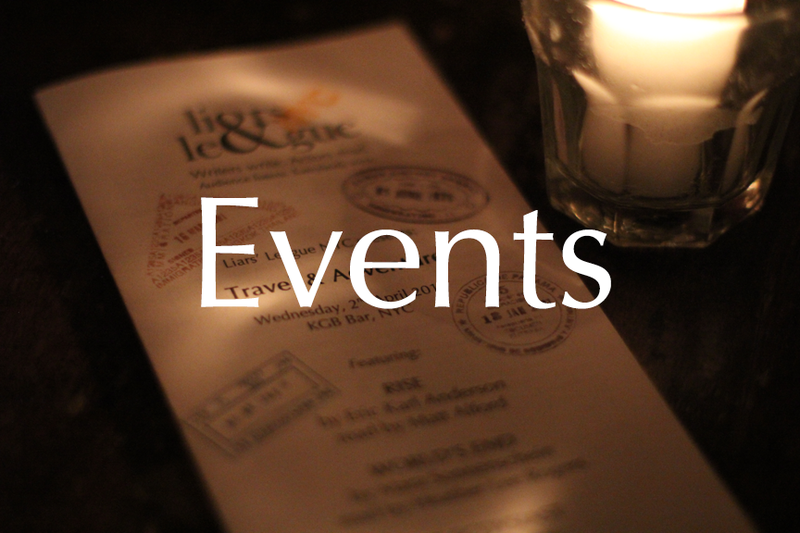 Our events take place at 7pm on the first Wednesday of every other month at KGB Bar in the East Village - as well as other special events such as The Brooklyn Book Festival and Lit Crawl NYC. 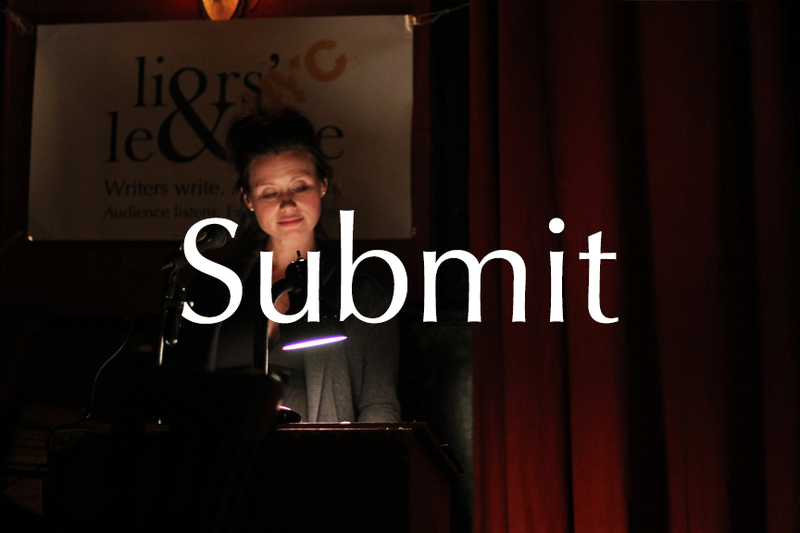 We welcome submissions from everyone - but please read through our Submissions Guidelines first. We'd also recommend reading some of the stories from our free Story Archive to get an idea of what we're looking for. To add your name to our email list for details of forthcoming events, submission deadlines, and other news, just fill in the form below.